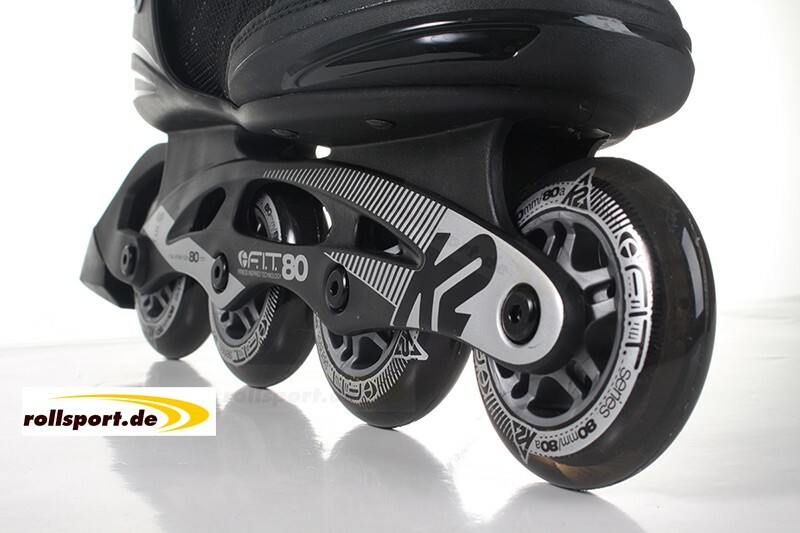 K2 Fit 80 - the new men inline skate with 80mm wheel size of K2 is new this year. 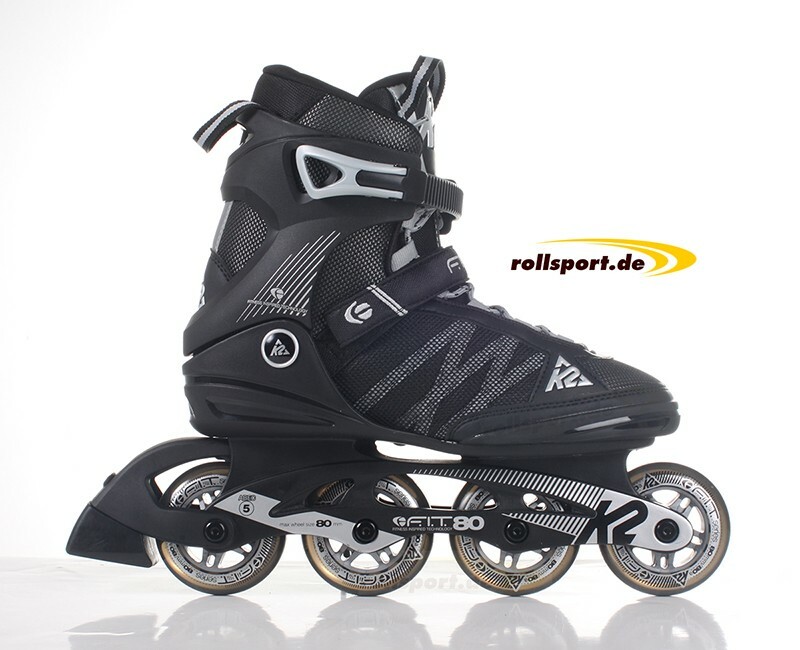 The skate is as always with a comfortable soft boot liner, and equipped an F.B.I frame and a Stability-Plus-Cuff. You go only sometimes rollerblading? 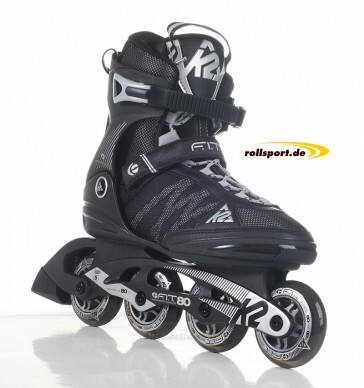 The skate should be cheap but good? For both questions, we have with the K2 Fit 80 the right answer for you. The Skate is cheap, but has the comfortable softboot liner as the lateral support with the Stability Plus Cuff as same the quality and impact absorbing FBI frame like the K2 leader quality.